Off message but spent the weekend in Brightlingsea, which is on the Essex coast. Weather was warm and lovely. Great walks around this historic and beautiful coastline. 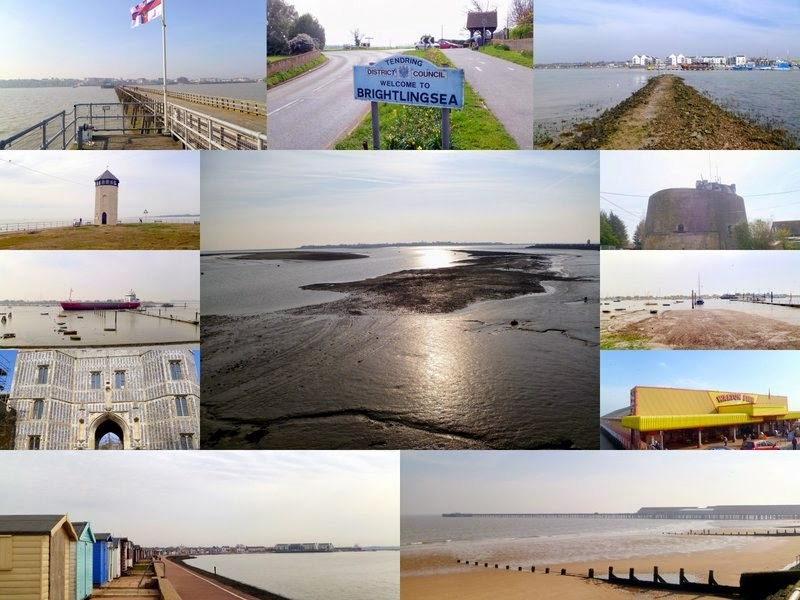 Brightlingsea is a "limb of Sandwich, one of the ancient Cinque Ports". The St Osyth witch persecutions in the sixteenth and seventeenth centuries saw a total of ten local women being hanged in this tiny and desolate village. While Walton with its Naze, beaches and pier is important to so many East Enders for childhood seaside holidays and still has the best freshly cooked (in home made batter) Cod, Chips and peas in the land. Why is being close to water so attractive even to landlubbers like myself?